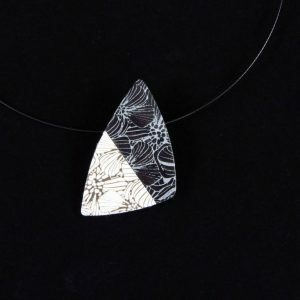 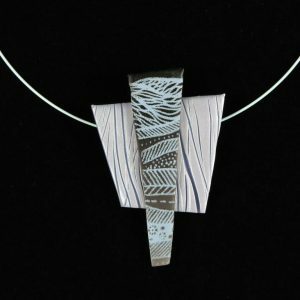 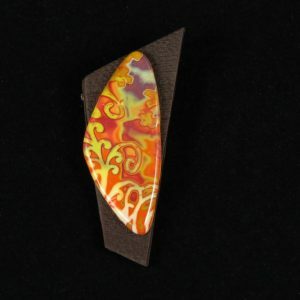 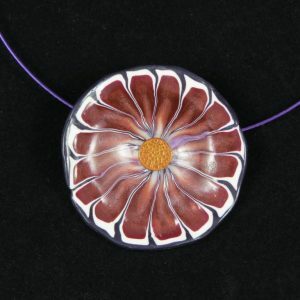 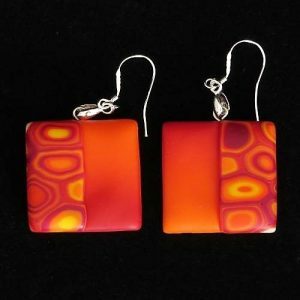 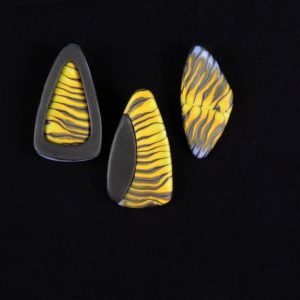 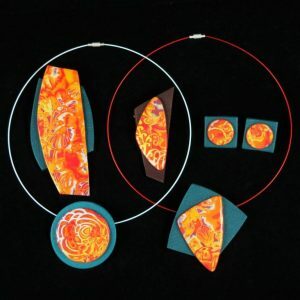 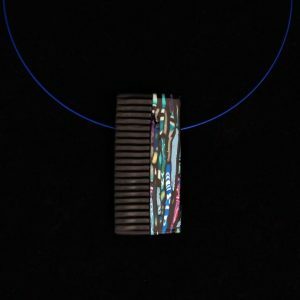 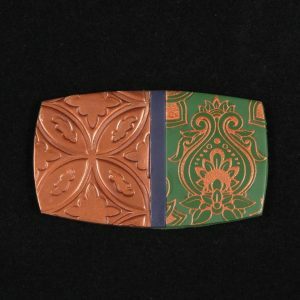 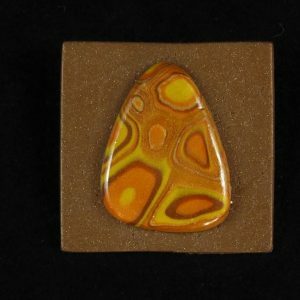 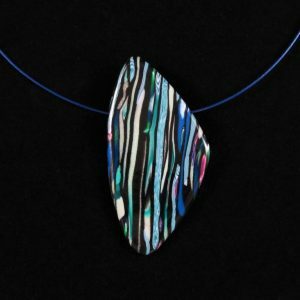 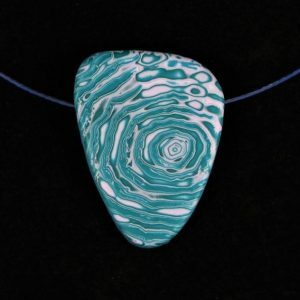 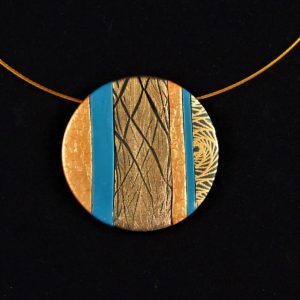 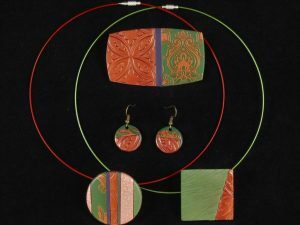 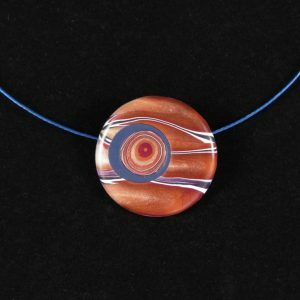 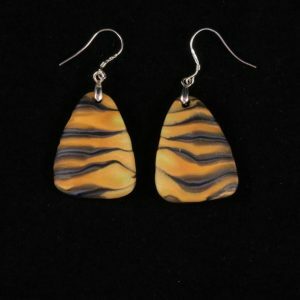 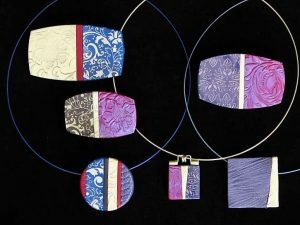 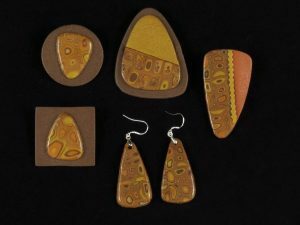 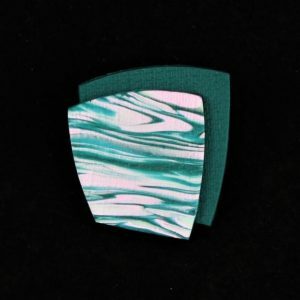 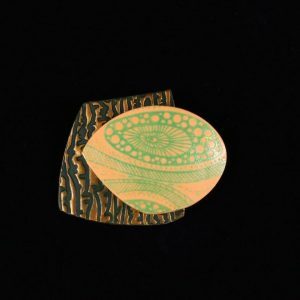 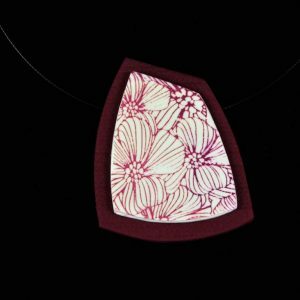 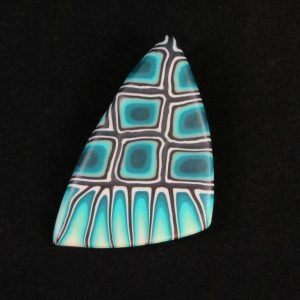 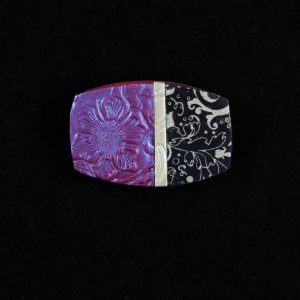 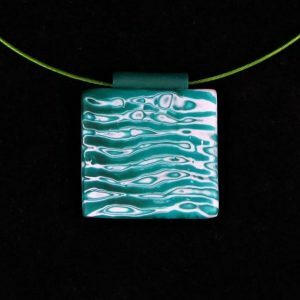 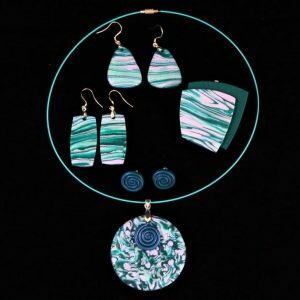 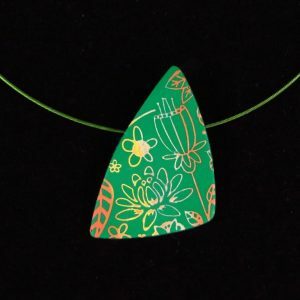 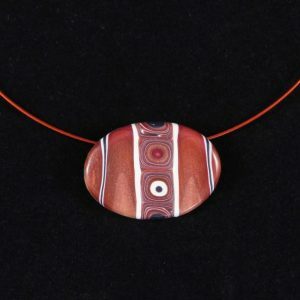 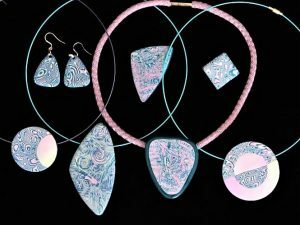 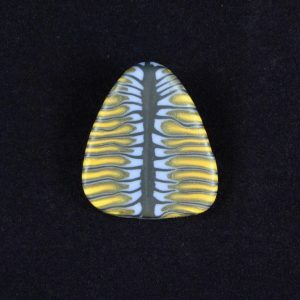 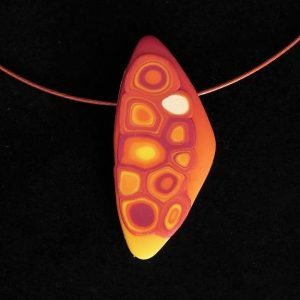 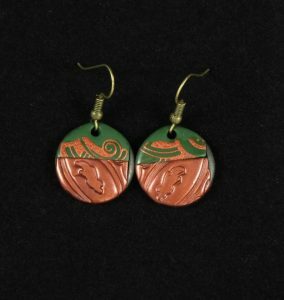 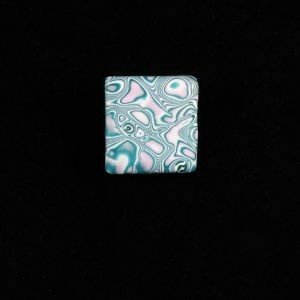 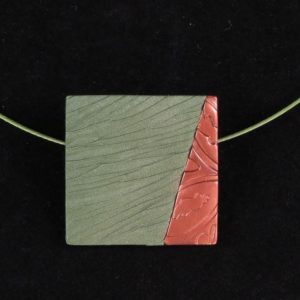 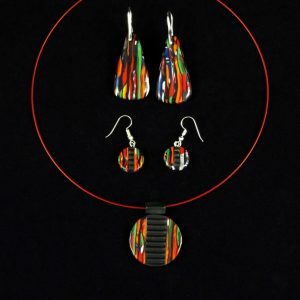 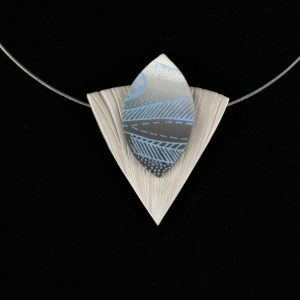 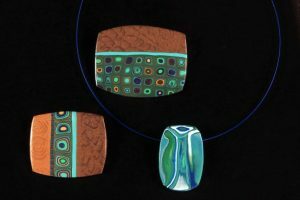 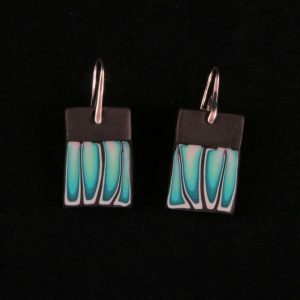 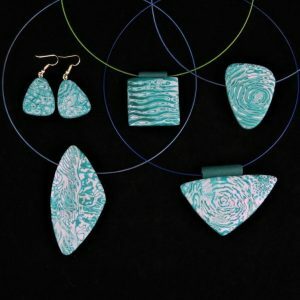 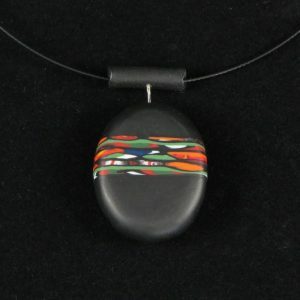 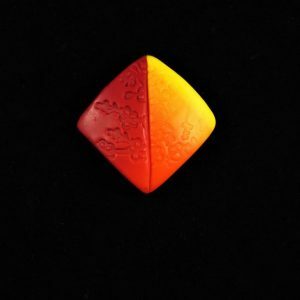 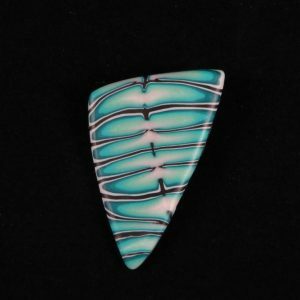 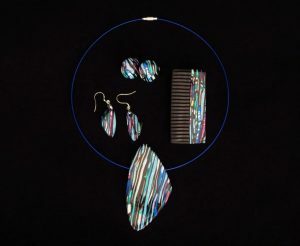 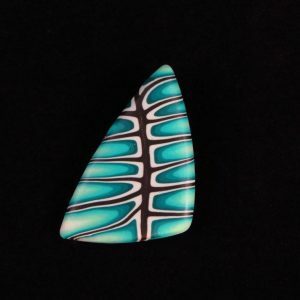 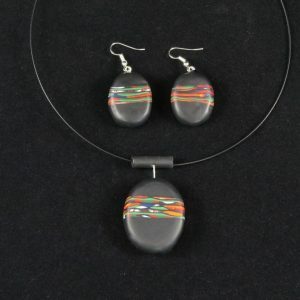 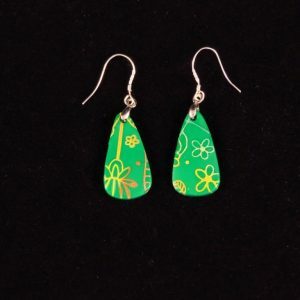 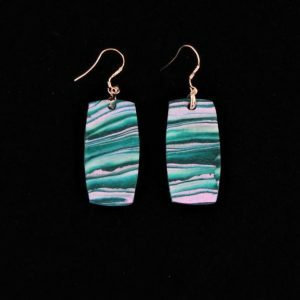 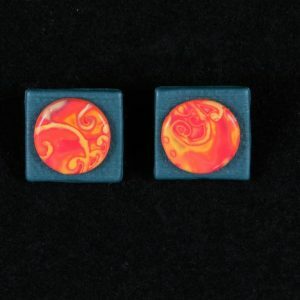 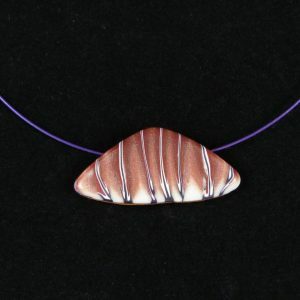 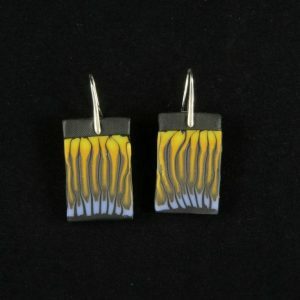 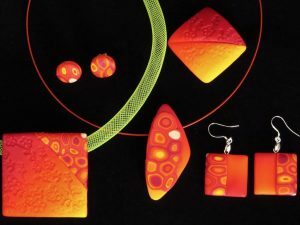 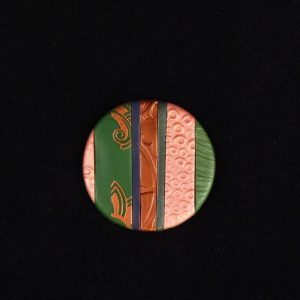 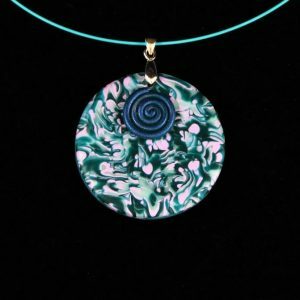 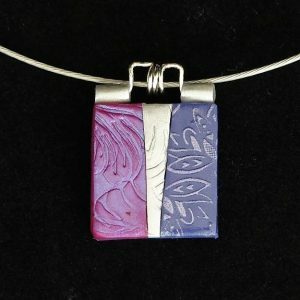 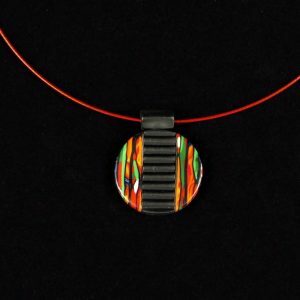 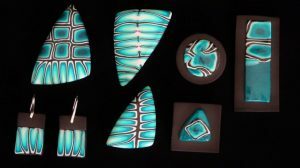 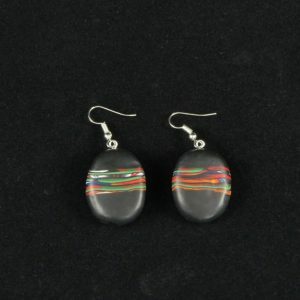 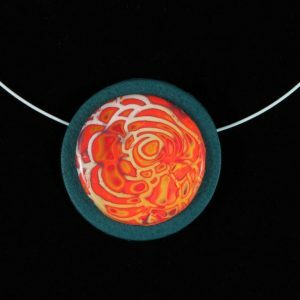 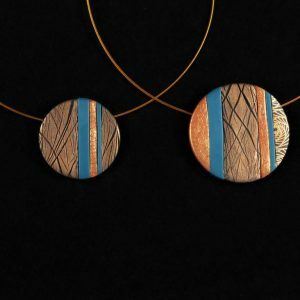 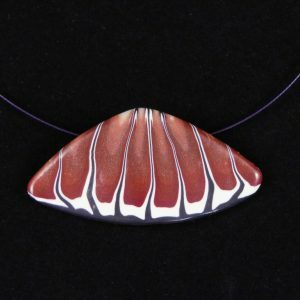 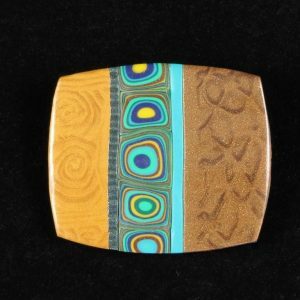 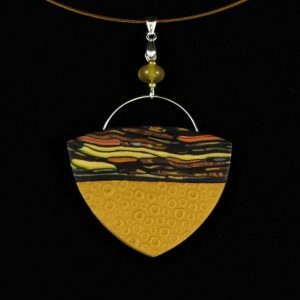 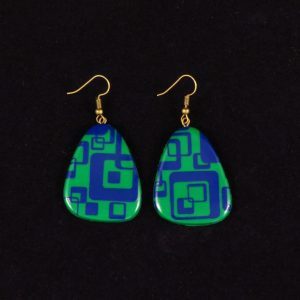 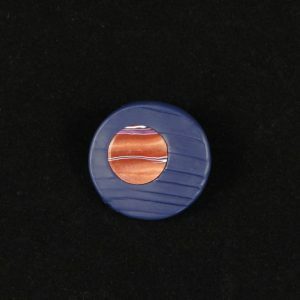 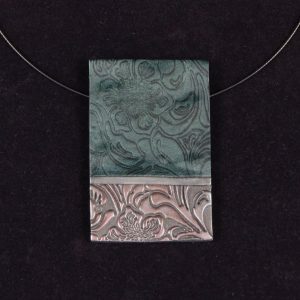 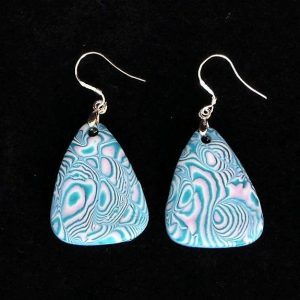 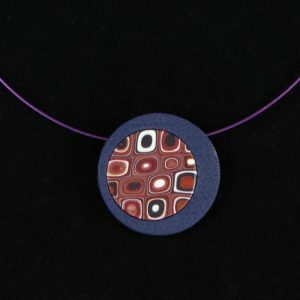 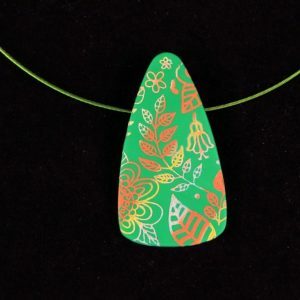 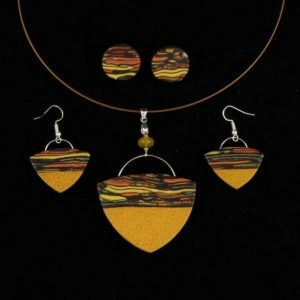 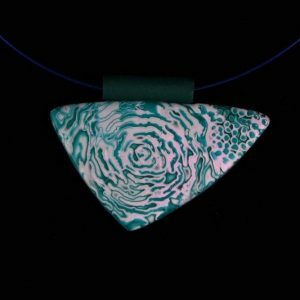 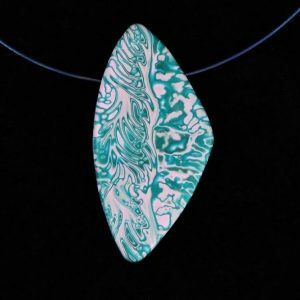 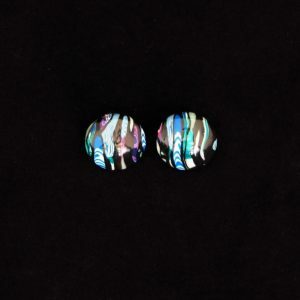 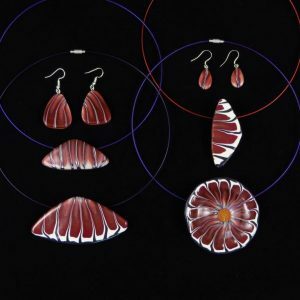 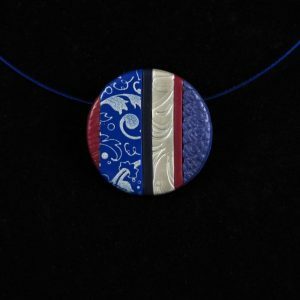 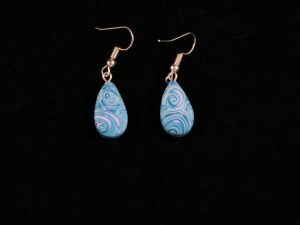 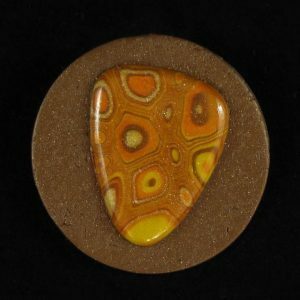 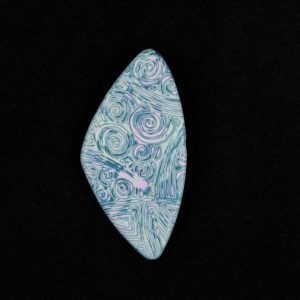 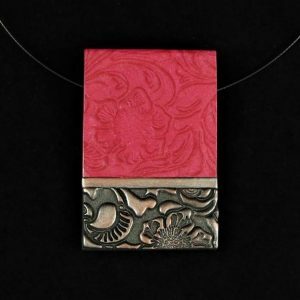 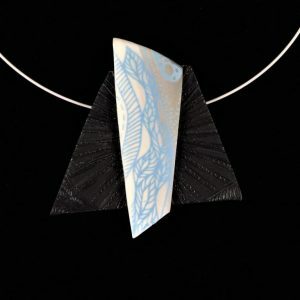 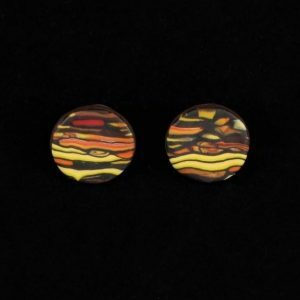 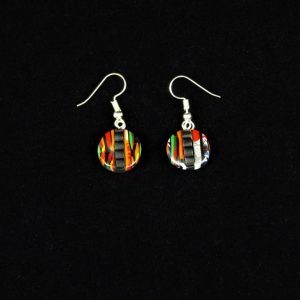 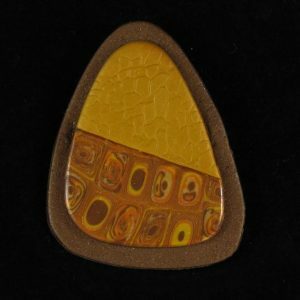 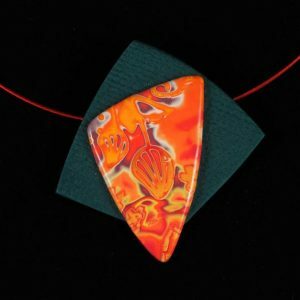 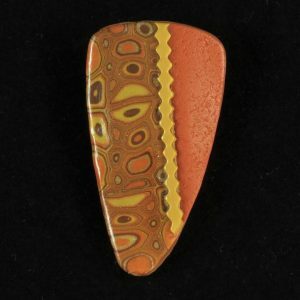 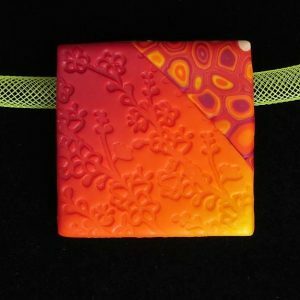 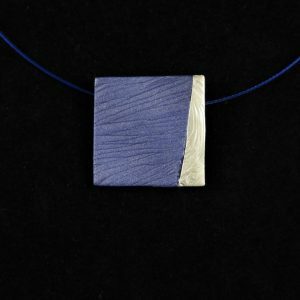 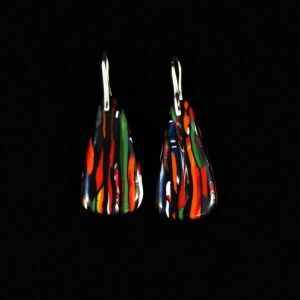 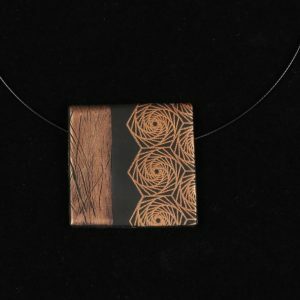 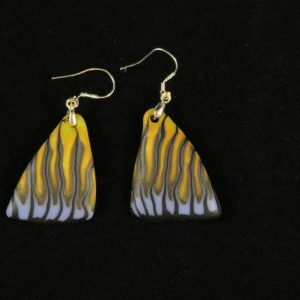 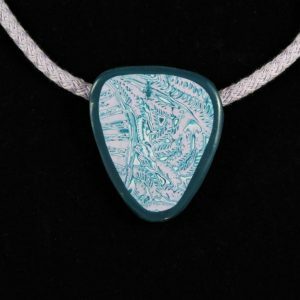 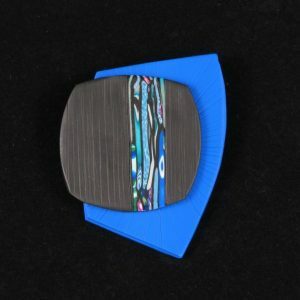 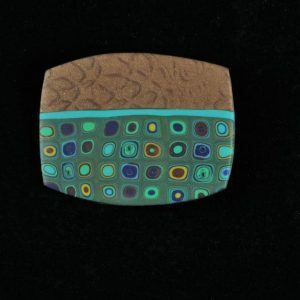 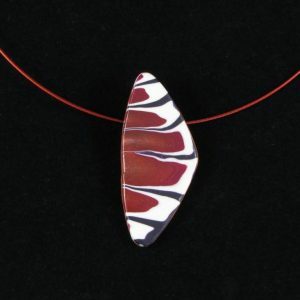 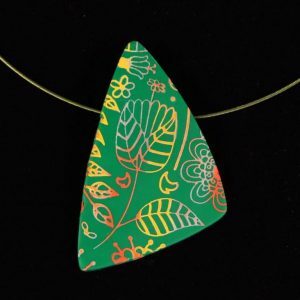 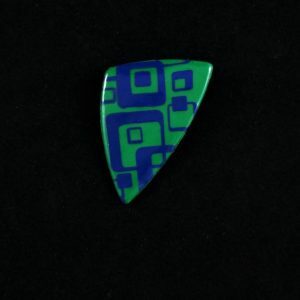 This gallery shows my earlier polymer clay jewellery pieces. 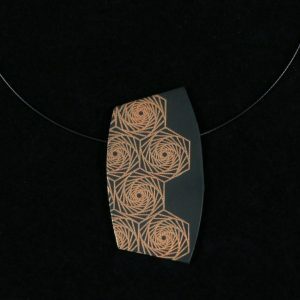 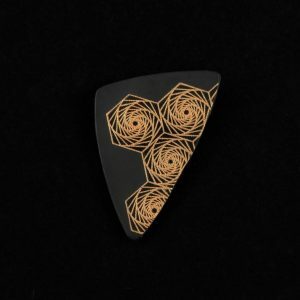 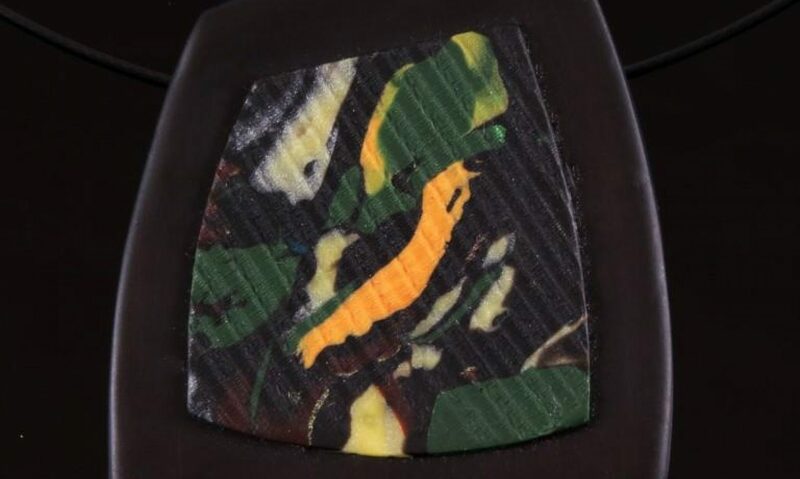 Items marked with a star (*) are available for purchase in the Shop. 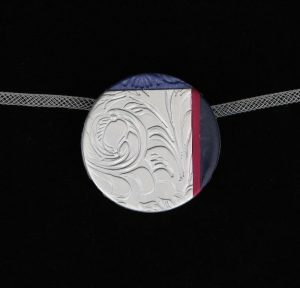 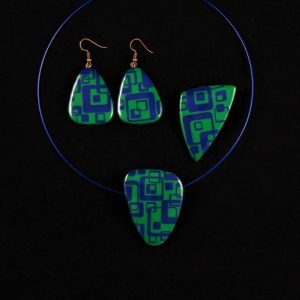 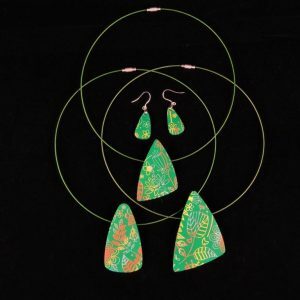 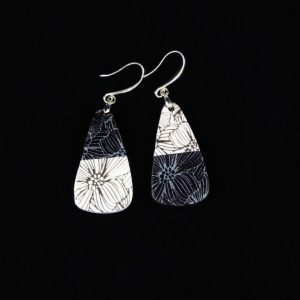 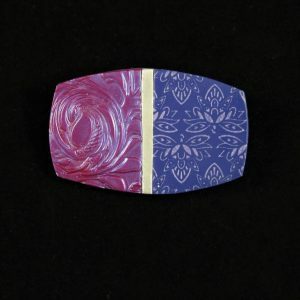 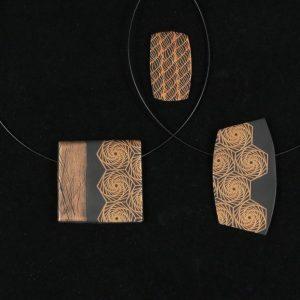 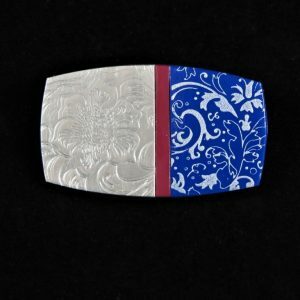 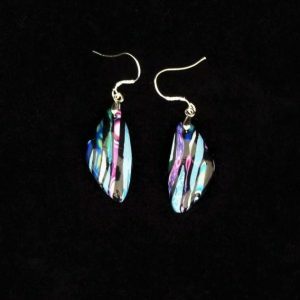 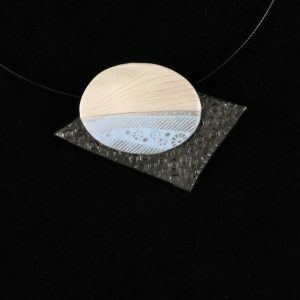 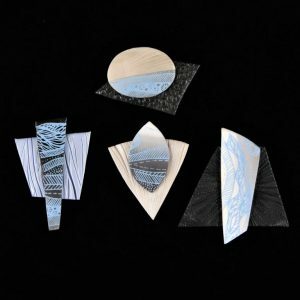 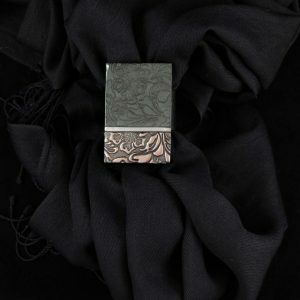 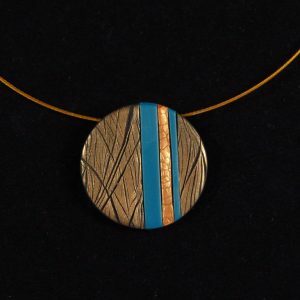 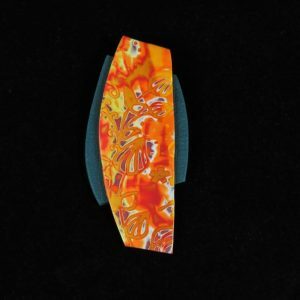 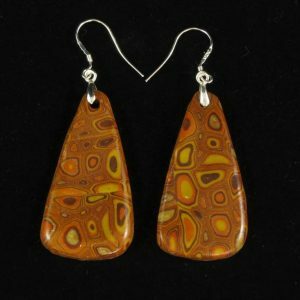 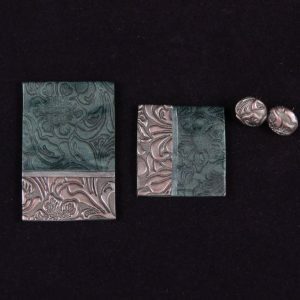 Artemis Design is the trade name of Diane Hendrick.